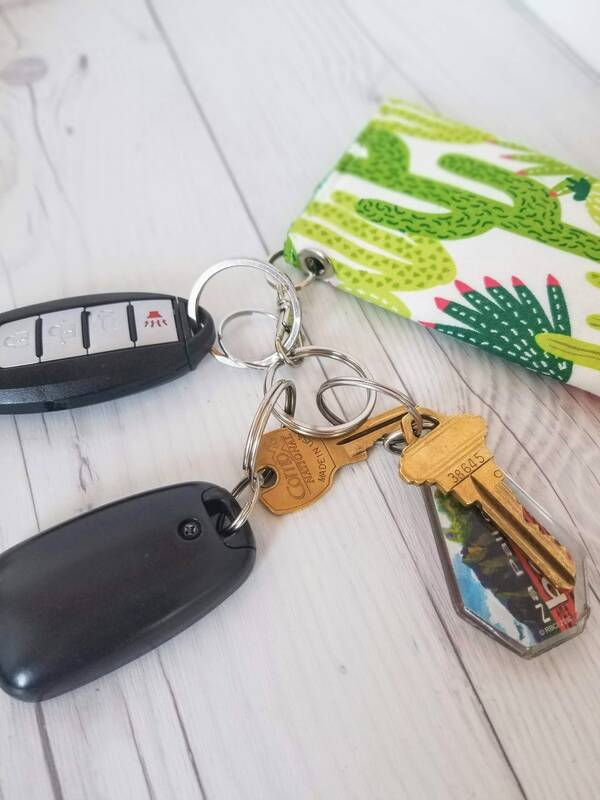 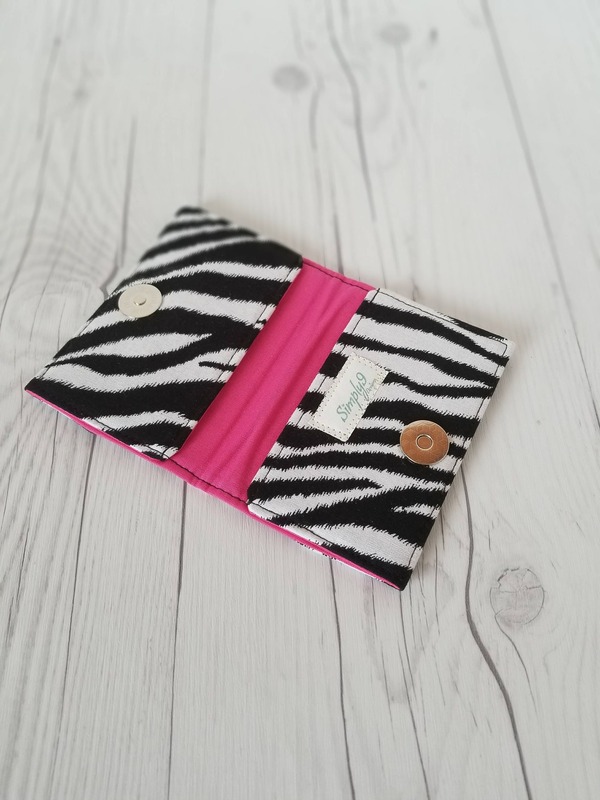 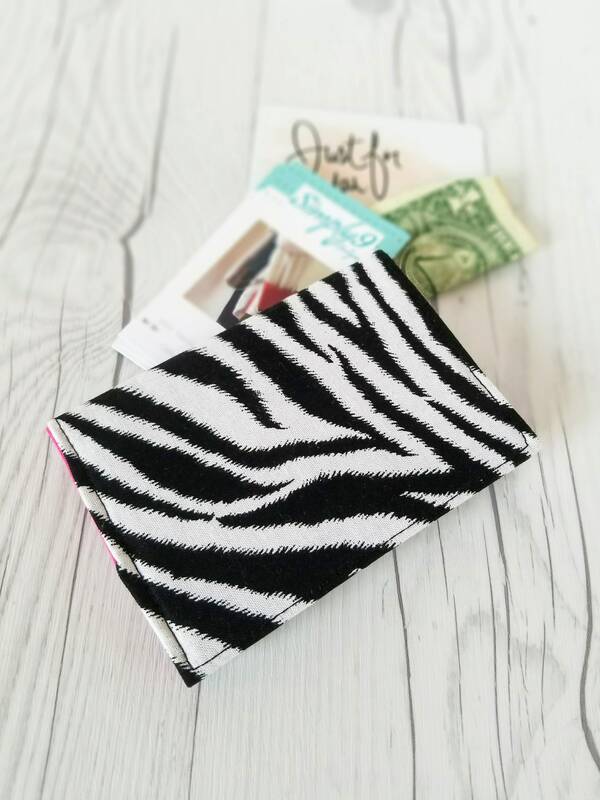 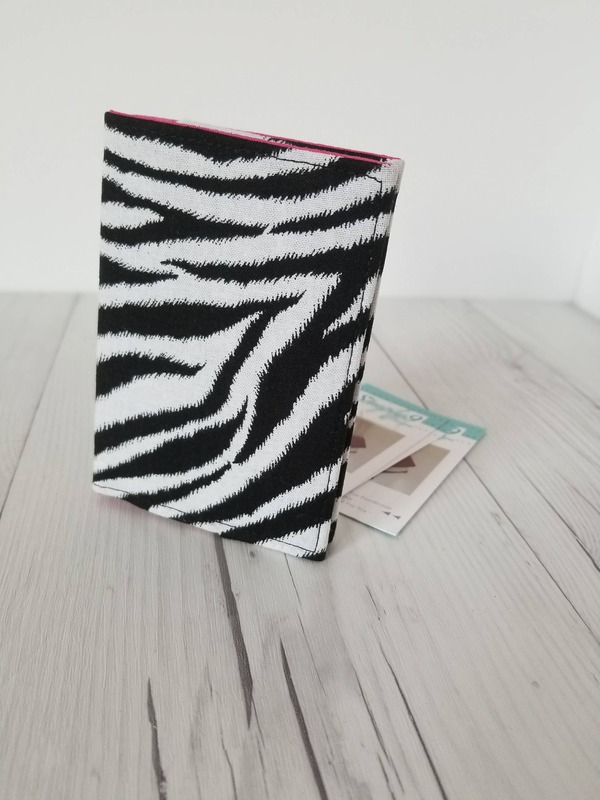 Check out this beautiful zebra print wallet with pink lining and that can be used as a Credit Card Wallet, Small Wallet, Fabric Wallet, Travel Wallet, Mini Wallet, Women's Wallet, Business Card Case, Business Card Holder, Credit Card Case , Credit Card Holder. 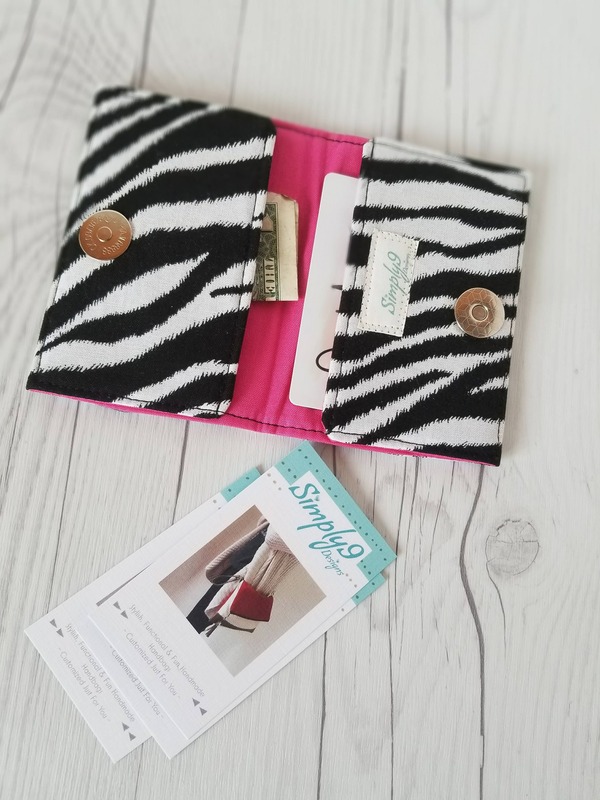 This is exactly what I needed. 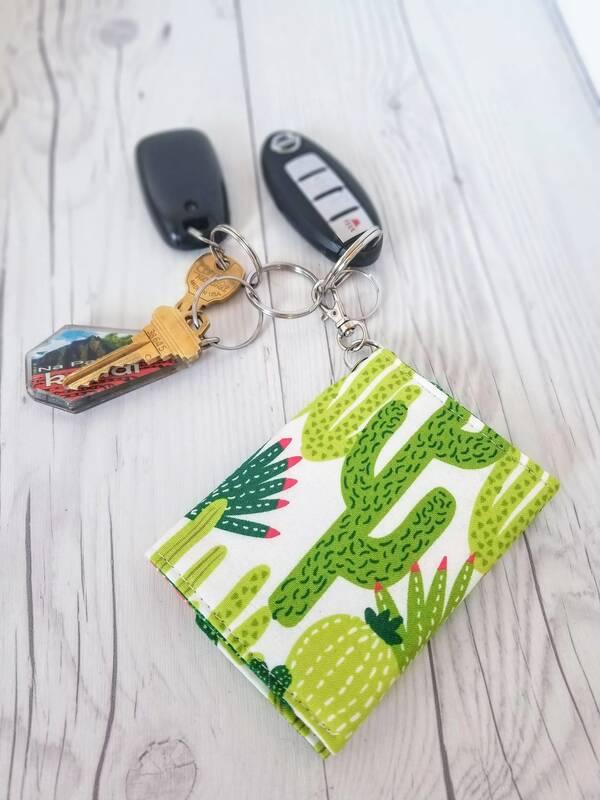 I love it, thank you! 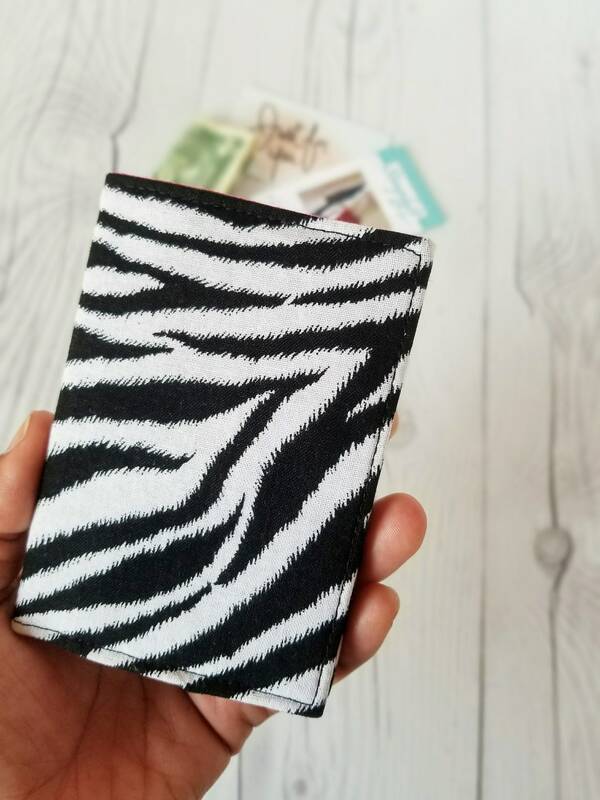 Well-made and will work perfectly for my crafty calling cards.